The Blockchain is a revolutionary technology which has taken everyone by storm. It is a new way of storing transactions or data which cannot be corrupted or manipulated. 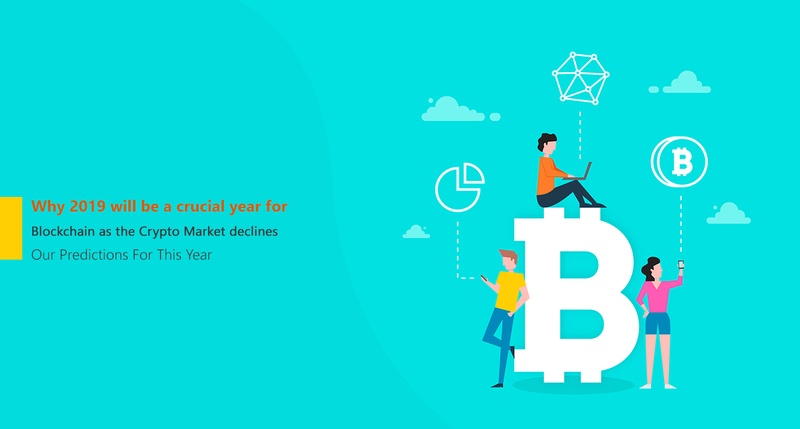 It was originally designed for the digital currency Bitcoin, but later on, it was discovered that it has huge potential in other areas as well. 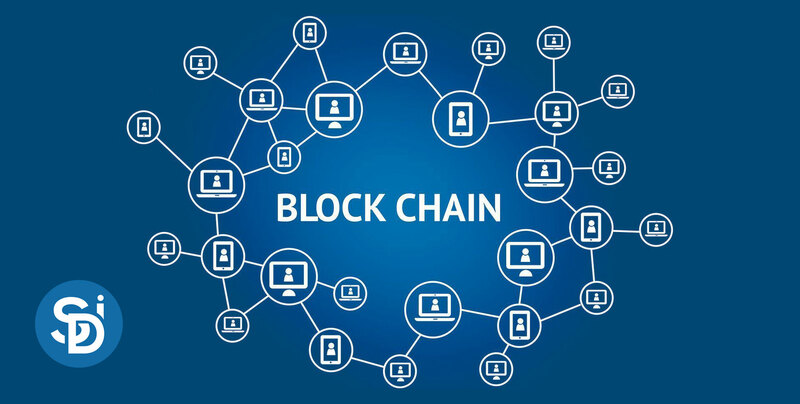 Blockchain basically uses the concept of a distributed database and information on Block-chain is not stored on a single centralized server but it is shared and stored on millions of computers simultaneously. Since information is not stored centrally, it is almost impossible for a hacker to corrupt information stored in the Block-chain. We are leading blockchain development company in USA. Bitcoin is a digital currency held electronically in any system and PC or in a virtual wallet. It has no regulatory authority because it is decentralized and no one can trace or see the transactions at one point of time. Trading in Bitcoins could be done online through regulatory and exchange bodies. 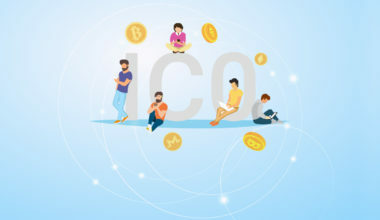 Although it is quick and easy to use their unregulated network and due to its nature sometimes it can result in illegal and unlawful transactions. 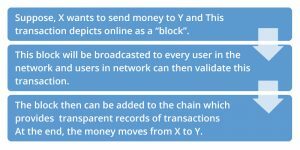 The Block-chain is the technology used for implementation of Bitcoins which stops the same Bitcoin being spent more than once. Blockchain makes every transaction permanent and safe. Here anyone interested can assess the data or information. Many financial institutions have started preferring the technology as it is more transparent and secure compared to other traditional methods. Still confused between Bitcoin and Blockchain? 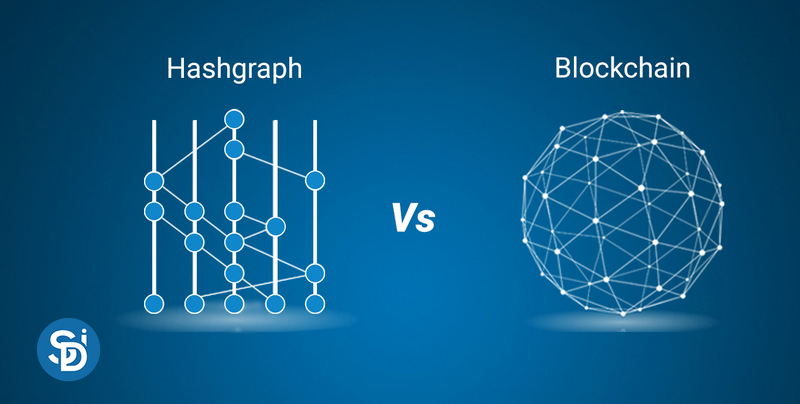 It’s understandable as in a way both are same but if we dig deeper, Bitcoin is basically an implementation of Blockchain technology and similar to Bitcoin there can be other important implementations of this technology elsewhere. How can Blockchain technology help entrepreneurs? Authentication- Verifying the identity of a user or process is easier. Integrity- Provides truthfulness of data or information. Cryptography- It is used widely in one form or another to hide crucial information. This mechanism helps in preventing the leakage of important information from the network. The unauthorized users are prevented to enter into a trusted network. Transparency- Information on Blockchain is truly public which makes it highly transparent and authentic. For every transaction, multiple witnesses are present who can validate the transaction, thereby minimizing the chances of fraud. Security- Nobody can tamper with the account as data is not stored in one particular location or managed by one particular person, rather, it is said to be distributed on multiple computers or servers at the same time in such a way that anyone with interest can access the data. It was recently featured in a CNBC article as well. What industries will Blockchain disrupt? This technology is coming sooner than expected to your respective industry. It’s a good opportunity for Blockchain developers to provide ideal solutions for their customers and established their business branding. You can also hire Android App developers. 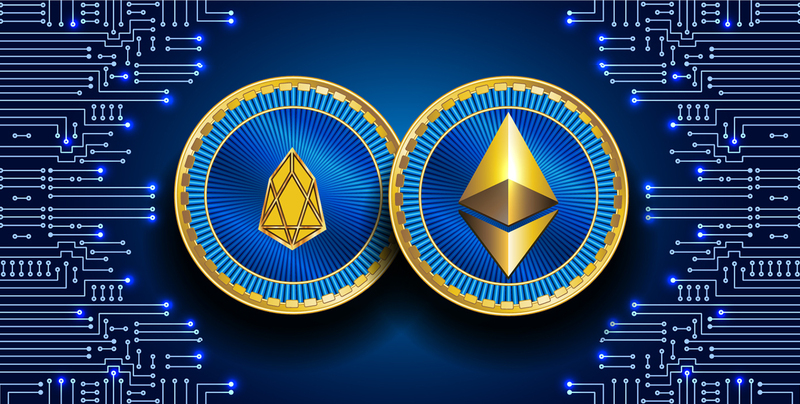 What is EOS and its advantages over Ethereum?